Phoenix Digital Solutions is a small internet marketing and content development company based in Sofia, Bulgaria. The young and ambitious team works with clients from all corners of the world to help them achieve better website positioning and brand recognition. The company was founded by Violet Farah – a journalist, copywriter and web marketing expert with more than seven years of experience in the world of web content creation. What started as a freelance project has now turned into a bigger initiative. Phoenix Digital Solutions has well-established market positions and the company has assisted dozens of clients in the US, Australia and Bulgaria. It specializes in content creation, internet marketing and search engine optimization. Phoenix Digital Solutions has one major goal: to provide modern, reliable and affordable web content services. 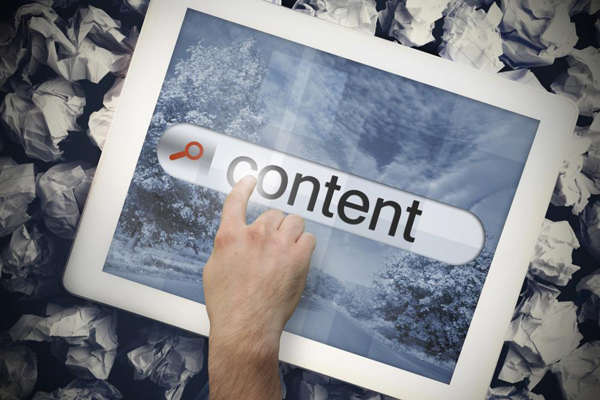 A content strategy is a must for the long-term success of an online project. It guarantees the sustainability of results and the consistent traffic increase. Phoenix Digital Solutions will handle all stages of the process – the initial brainstorming, the creation of a content plan, its execution and the marketing of the texts.